Size 300ml. Colour grey. STIXALL MS polymer extreme power is the ultimate combine.. Size 300ml Colour black. 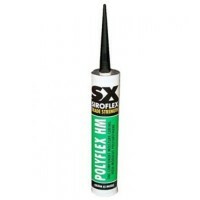 Siroflex Polyflex HM Polyurethane Sealant and Adhesive. .. Size 300ml. Colour black. 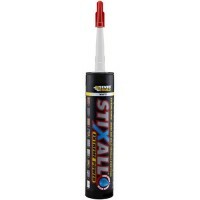 STIXALL MS polymer extreme power is the ultimate combin.. Size 300ml. Colour white. 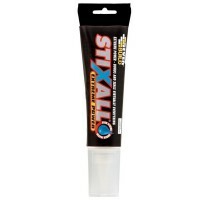 STIXALL MS polymer extreme power is the ultimate combin.. Size 300ml. Colour crystal clear. 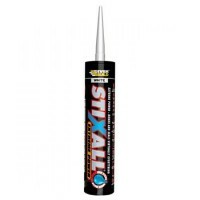 STIXALL MS polymer extreme power is the ultimat..
Everbuild Stixall MS Polymer Grab Adhesive Features Size 80ml. Colour white. 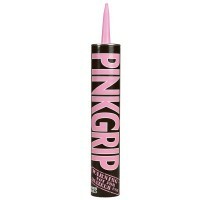 ..
Everbuild Pinkgrip Building Adhesive Features Size 350ml. 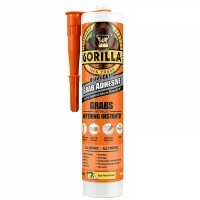 Pinkgrip will stick to ju..
Gorilla Heavy Duty Grab Adhesive Features Size: 290ml. Colour: white. 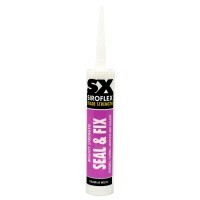 The Gra..
Siroflex Grip and Grab Mighty Strength Adhesive Features Size 290ml. Colour white. 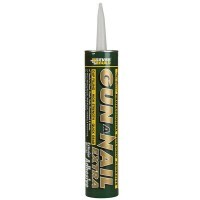 ..
Everbuild Gun A Nail Solvent Free Adhesive Features Size 310ml. Gun A Nail Standard..
Everbuild PinkGrip Building Adhesive and Gun Features Trade pack of PinkGrip building adh.. Size 290ml cartridge. Colour clear. 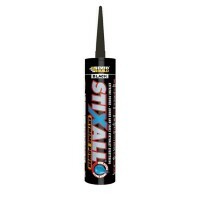 An all-round durable, flexible adhesive and s.. Size 350ml. 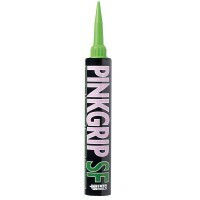 PINK GRIP SF is a direct bond solvent free gap filling adhesive specificall..
Everbuild Gun A Nail Extra Adhesive Features Size 310ml. Gun A Nail Extra is a high..
Colour black. 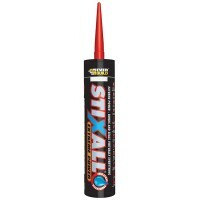 A one-part moisture curing polyurethane adhesive and sealant, with a shor..